Legendary movie scores from Vertigo, The Godfather, Star Wars, Raiders of the Lost Ark, and more! America’s first symphony orchestra, and one of the oldest in the world, the New York Philharmonic plays a leading role in the international cultural landscape. 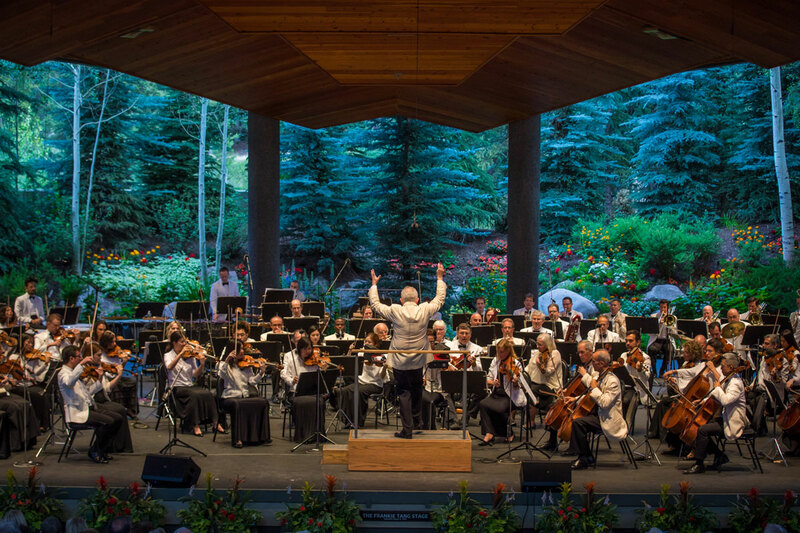 Acclaimed British maestro Alexander Joel makes his Vail debut with an evening of classical favorites from the Golden Age of Hollywood to today’s latest blockbusters. Enjoy famous themes from the scores of Vertigo, The Godfather, Star Wars, Raiders of the Lost Ark, and more, including Gershwin’s beloved An American in Paris.